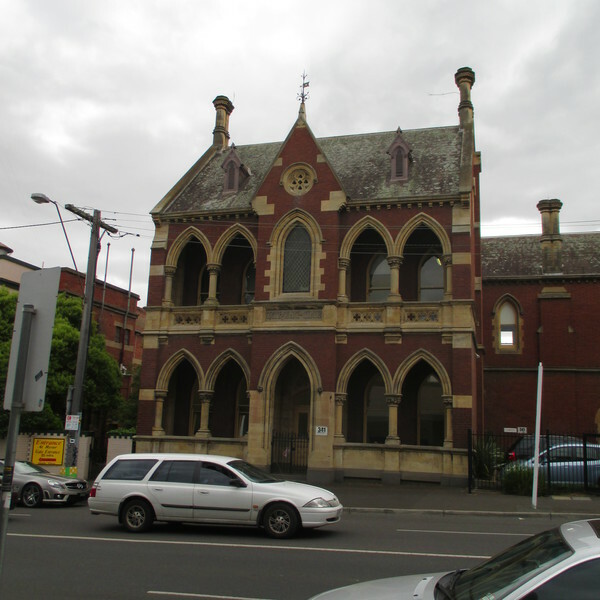 Manresa People's Centre (formerly the ES&A Bank) was built in 1873 to the design of Leonard Terry. 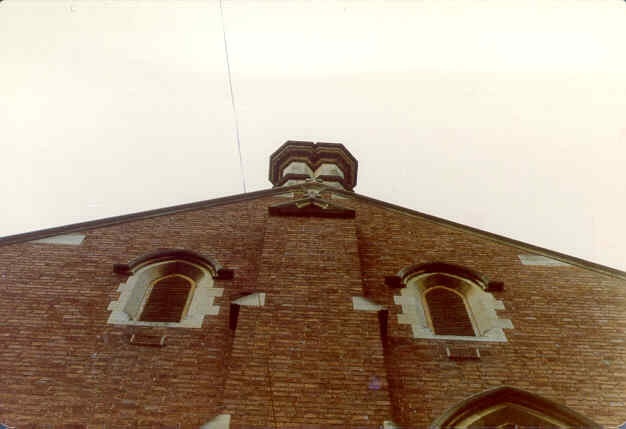 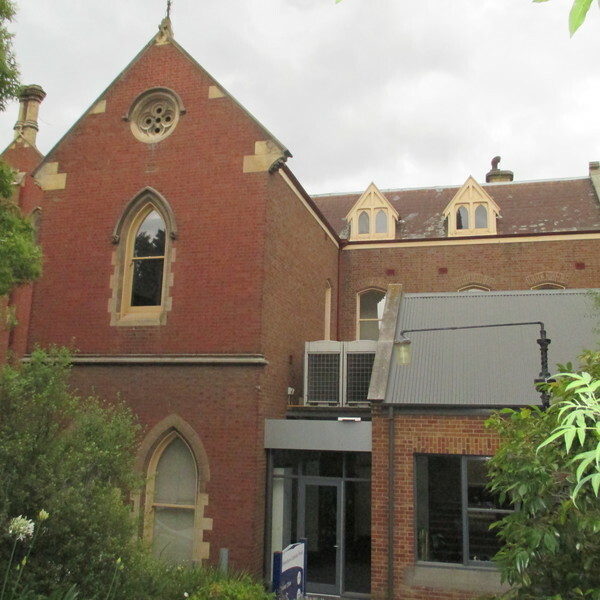 The building was constructed in the Ecclesiastic Victorian Gothic style in Hawthorn bricks with gable slate roofs, and with dressings of Waurn Ponds limestone on a bluestone foundation. 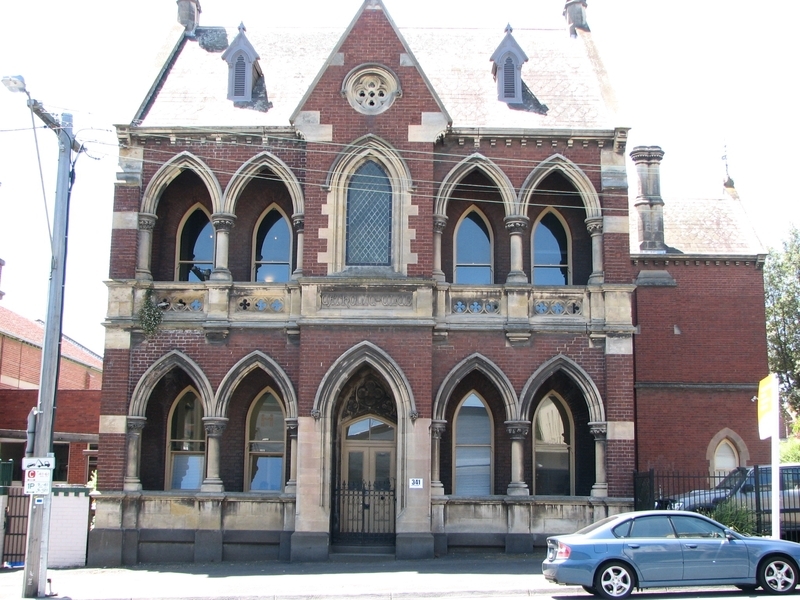 The two-storey building was intended to house the banking chamber and offices on the ground floor and accommodation for the manager at the rear and on the first floor. 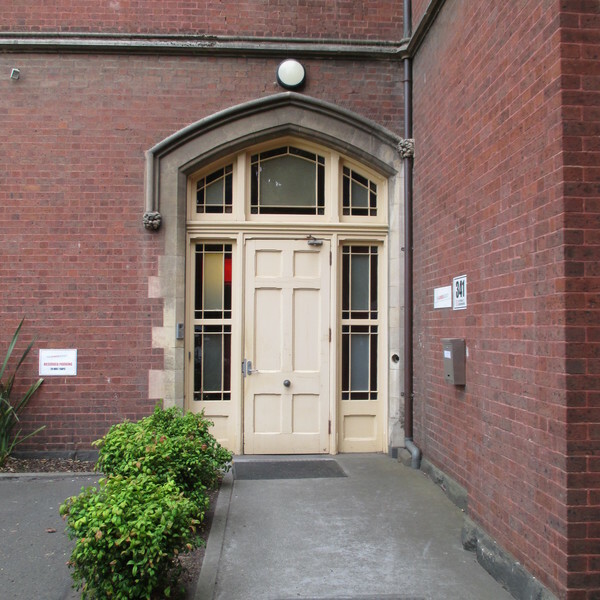 It retains a grand staircase hall with Minton-tiled flooring and Gothic timber stairs. 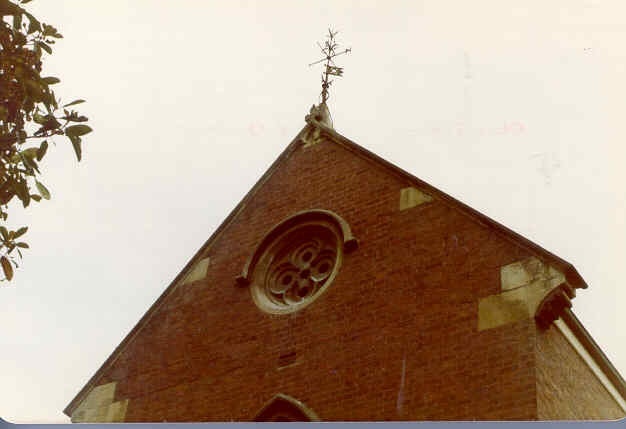 The first floor drawing room also retains a stencilled ceiling and cornice decorations. 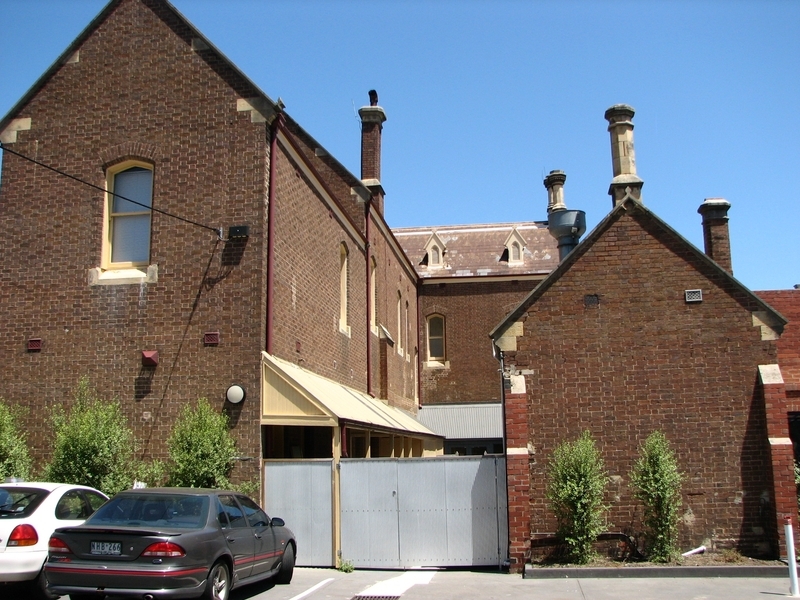 The building was purchased by the Roman Catholic Trust Corporation in 1923 and renamed the Manresa People's Centre. 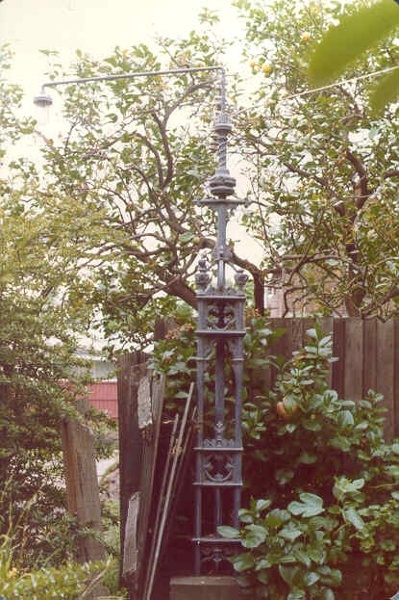 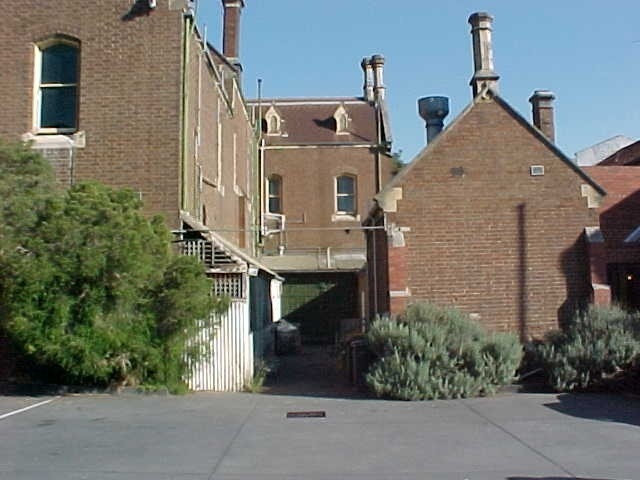 The Manresa People's Centre is historically important through its association with the development of rail transport and the suburbanisation of Melbourne. 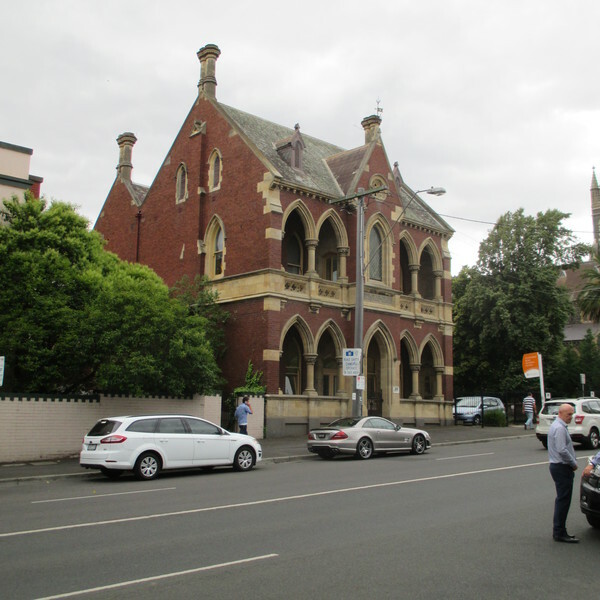 Built in response to the construction of the railway to Hawthorn in 1861, and the need to finance the subsequent housing boom, the bank subsequently became isolated from the commercial precinct after the extension of the railway to Glenferrie in 1880. 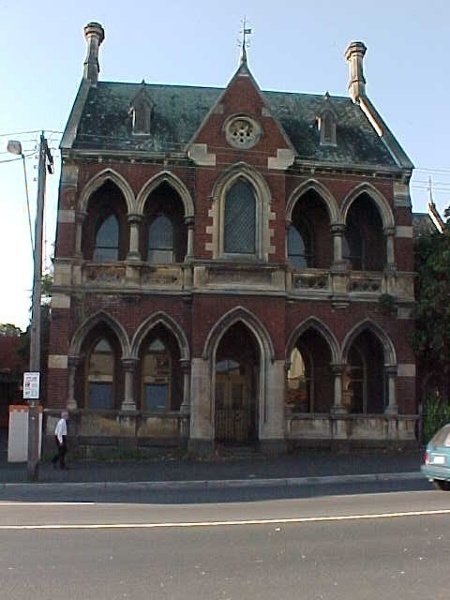 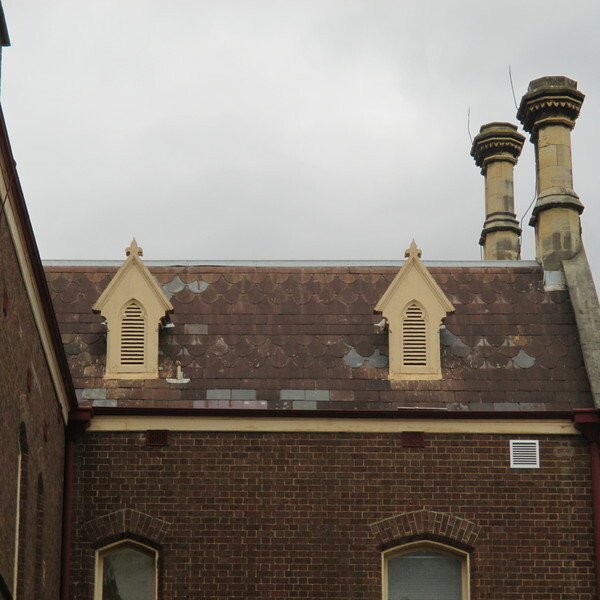 The Manresa People's Centre is architecturally important in demonstrating an unusually early example of Ecclesiastical Gothic Revival in a secular building in Victoria. 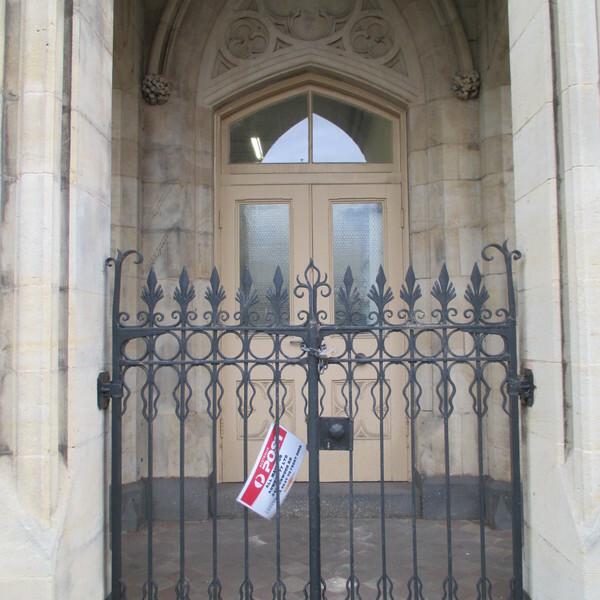 The centre is also architecturally important in exhibiting the good design and aesthetic characteristics of Leonard Terry's work, particularly through the staircase hall, the Gothic stairs and the former drawing room. 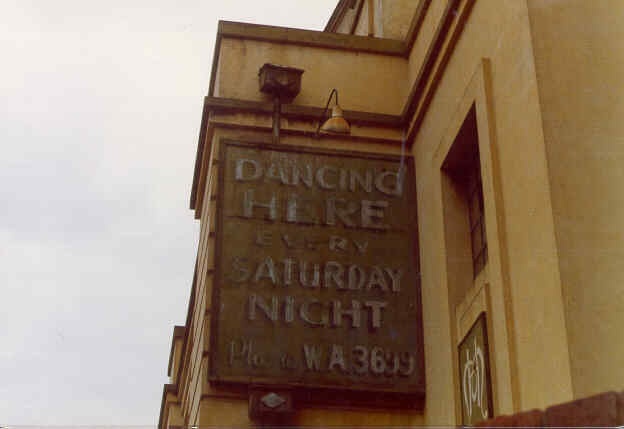 Historic Building No.516, Former E. S. & A. 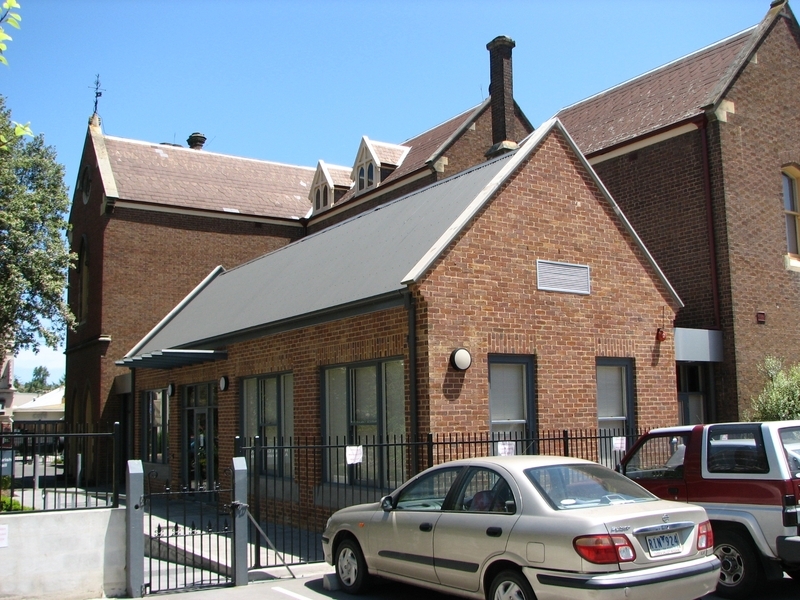 Bank (Manresa People's Centre), 343 Burwood Road, Hawthorn.